A Grays Harbor College student was honored for transforming her life through college. On Monday, The Washington State Association of College Trustees (ACT) honored 34 community and technical college students at its annual Transforming Lives awards ceremony. The awards recognize current and former students of community and technical colleges whose lives were transformed by attending college. 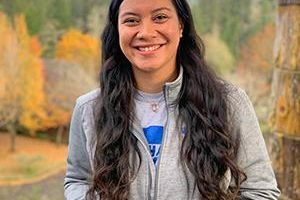 Among those honored was Roina Ma’afala of Grays Harbor College. According to GHC, Roina is a sophomore who came to the college on a volleyball scholarship from Hawaii. In a statement on the GHC website, Roina says that higher education was always in her sights. 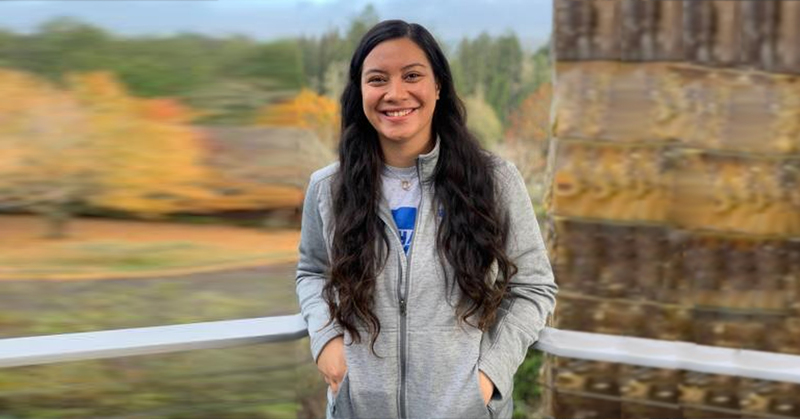 In addition to being being Captain of the Grays Harbor College Volleyball team, Roina is the Executive Officer of Community Relations of the Associated Students of Grays Harbor College Executive Board and volunteers locally for the Montesano Senior Center and Coaches Club Volleyball. “I don’t want to just stay at home and do nothing. I prefer to be busy and productive,” says Roina. Roina is inspired by their parents and siblings to continue working towards their goals. “I had a really hard time leaving Hawaii to come to GHC. I knew it was a great opportunity, but my family is very close. However, my family are physical reminders of my goals and where I want to be in life,” describes Roina. Roina was nominated by Head Women’s Volleyball Coach and Assistant Athletic Director, Christine Nelson.